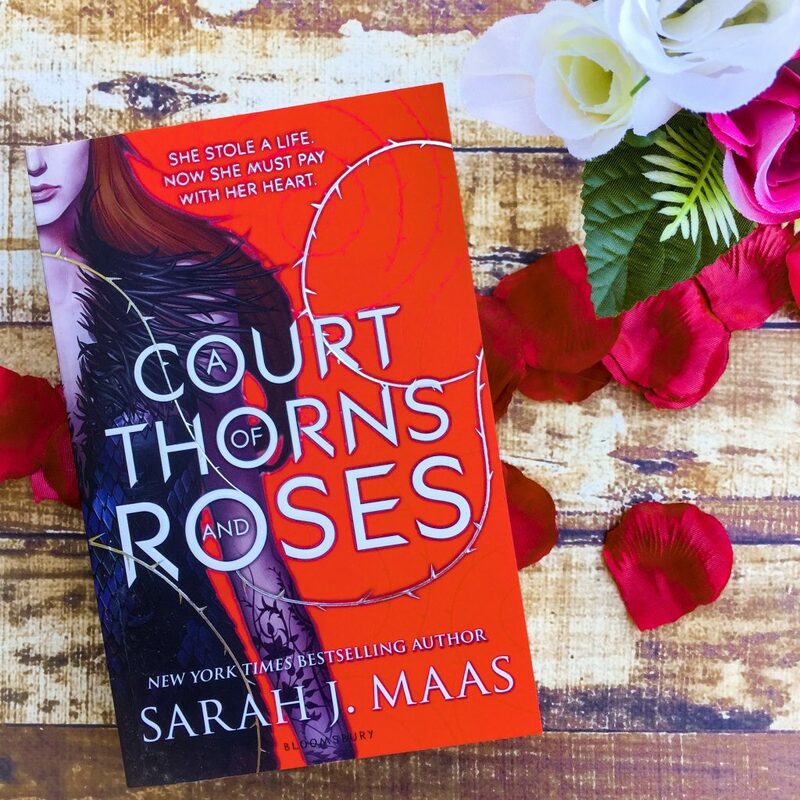 I haven’t read any Sarah J. Maas books yet but I’ve heard this is a great one. It was really refreshing to read your review though. I look forward to trying this out, hopefully the hype hasn’t made my expectations too high! Nice, honest review!